The Daily You is shocked and saddened to hear of the bombing incident that occurred at the Roxas Avenue night market in Davao City, Philippines, on the night of 2 September 2016, that has killed about a dozen and injured about 60. A little before 10:30 pm, an explosive device was set off, killing ten people. The Abu Sayyaf, an Islamist extremist group notorious in the Philippines, has claimed responsibility, and warned it would only be the beginning. Davao City, once the constituency of current Philippine president Rodrigo Duterte as Mayor, has been known for safety due to his iron fist in ruling. As such, President Duterte has declared a state of lawlessness for the entire Philippines, meaning that there will be increased security throughout, especially in more prominent and major locations. TDY condemns this act of terrorism as contrary to the principles of Higher Purpose Through Love. 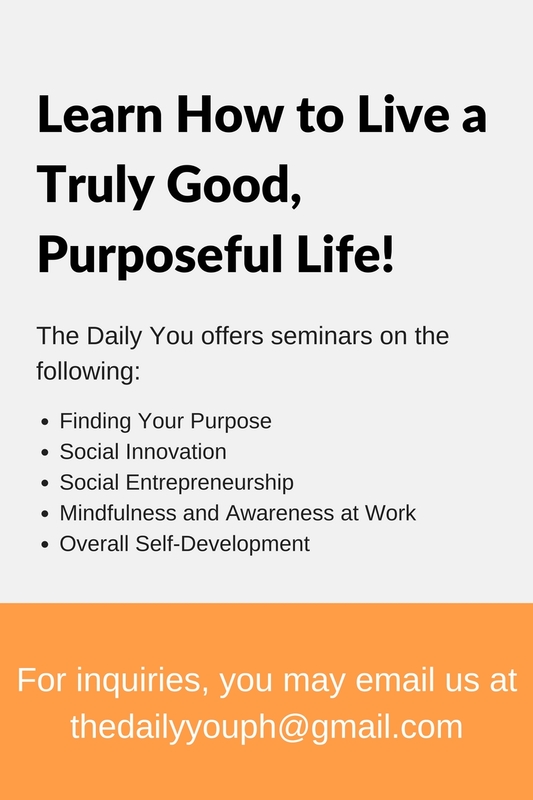 Every single aspect of the deed goes against the philosophy of purpose rooted in awareness and service, especially the disruption of a society of peace and harmony, and the senseless murders of very real and unique individuals who too are along varying stages in the journey of living a truly good life. TDY calls for a just and appropriate, yet peaceful and non-violent, response by the concerned authorities and the general public. We do not advocate retaliating by bullying, threatening, hurting, or killing others in turn, but instead show them what a truly loving and just society is all about. To bully, threaten, hurt, or kill is stooping down to their level. Let us all pray for Davao and the Philippines. Tags: Davao City, Davao City bombing, Philippines, Roxas Night Market, TDY, The Daily You. Bookmark the permalink.